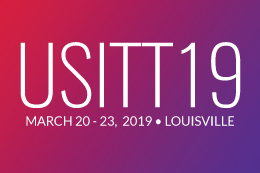 It is time once again to begin our search for USITT member authors who are interested in participating in the USITT19 Member Author Book Signing Event. Members who have authored or co-authored a book in theatre design or technology may participate in this event. The title must be published and available for purchase by Dec. 31, 2018. 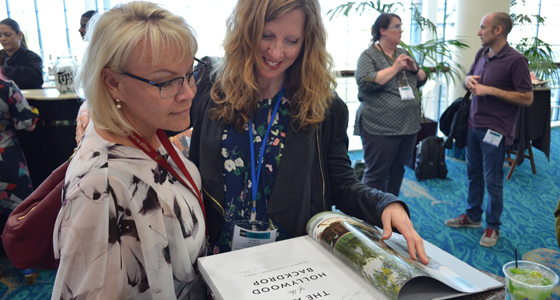 USITT will purchase copies and ship them to Conference for the event. Event times and dates will be available as they are scheduled. This event is a great opportunity to promote your book to thousands of performing arts and entertainment professionals.